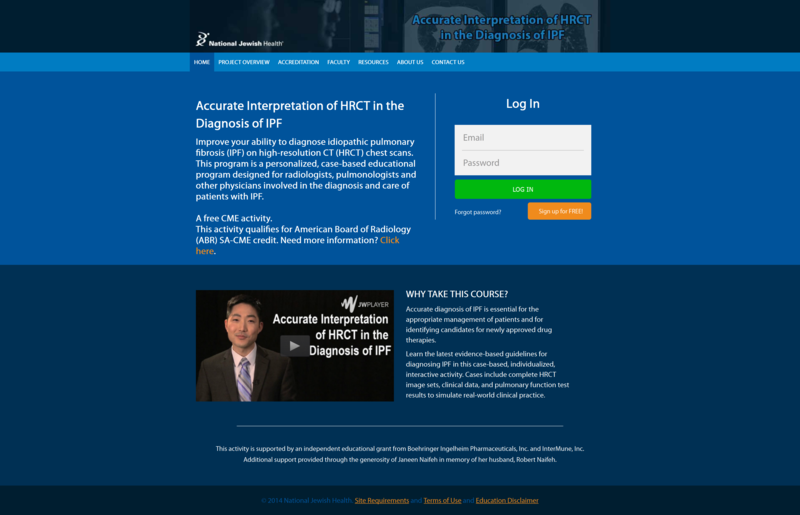 HRCT is an an Exam Engine which allows you to create and conduct online test for checking doctor capability to identify HRCT in early stages & taking preventive measures in the early stages. Preview questions while setting up the questions. Preview tests before finalizing and publishing.